Illinois coal-fired power plants are allowing hazardous coal ash—a byproduct of coal burning—to seep into groundwater and affecting the quality of future drinking water. Illinois coal-fired power plants are allowing hazardous coal ash—a byproduct of coal burning—to seep into groundwater and affecting the quality of future drinking water. That’s according to a recent report, "Cap and Run," released Wednesday by several environmental advocacy groups that included the Sierra Club, Prairie Rivers Network, Earthjustice, and the Environmental Integrity Project. Andrew Rehn is a water resources engineer for the Prairie Rivers Network. He said state legislators need to enact stronger rules for permanent protections. Groundwater is a resource that could be used by Illinois residents in the future, he said. “We should be protecting them." 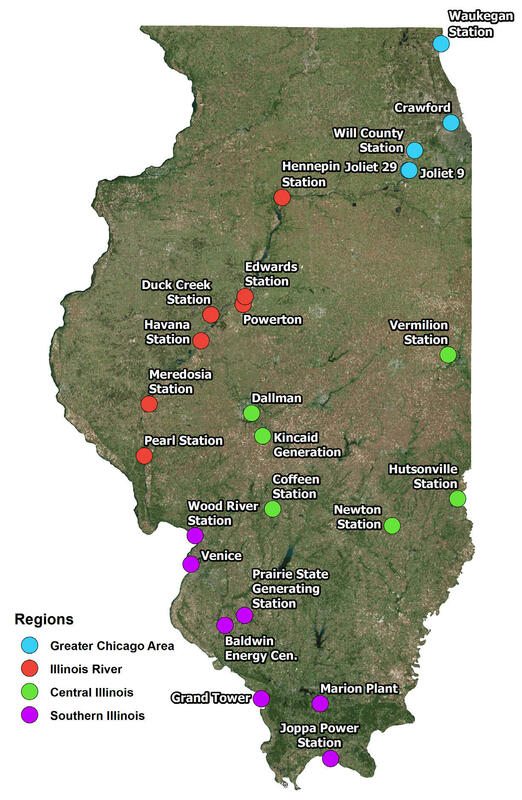 Some power plants across Illinois – from Waukegan to Marion – are closing down their landfill sites, but not giving details about possible cleanups or alternative solutions to long-term storage. Springfield’s City, Water, Light and Power, one of the coal-fired plants mentioned in the report, has a coal ash dumping site near the city’s drinking water source. The plant is planning to close the disposal site in the near future. But the report says CWLP has not provided a closure plan and has not been transparent with residents about possible contamination. “CWLP’s defective monitoring keeps Illinoisans in the dark,” the report stated. The location of the plant’s disposal site could contaminate Sugar Creek and potentially Lake Springfield, the analysis continued. A spokesperson for CWLP says the report is misleading and that the ash ponds -- as the disposal sites are called -- do not pose a risk to the city's water supply. “CWLP uses appropriate detection monitoring for its ash pond facilities, which are in compliance with regulations, and regularly makes the monitoring data publicly available and posts it on its website,” the statement read. Several lawmakers, like state Sen. Scott Bennett of Champaign, say the issue could come up in the General Assembly next year. The ash contains hazardous pollutants like arsenic and lead – all harmful to human health, fish and wildlife, advocates said. 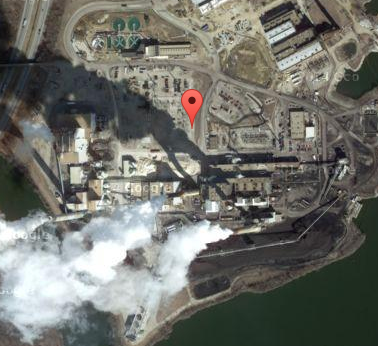 Is Coal Ash Causing Problems In Springfield? Local conservationists have long been concerned with various issues surrounding the utility City, Water, Light, And Power and the effect it has on Lake Springfield and the environment. Illinois is one of the most coal-producing states, but even the Springfield mayor is pushing for changes. Illinois coal mines lost 228 jobs in the last year, according to numbers from the federal agency that tracks mine safety. That’s fewer jobs than were shed in 2016, and production is up by around 11 percent in the state. 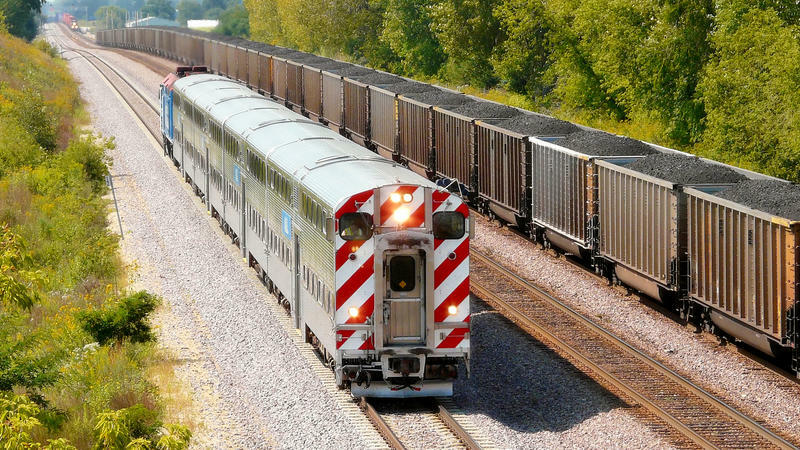 The trend is encouraging, said Phil Gonet, president of the Illinois Coal Association. He attributes the shift in part to President Donald Trump’s roll-back of the Clean Power Plan and other environmental regulations during his first year in office.